There are eight of them, these children from distant lands. Some live in China, others in India or in Mali. Though very different, they all share the same passion: music. 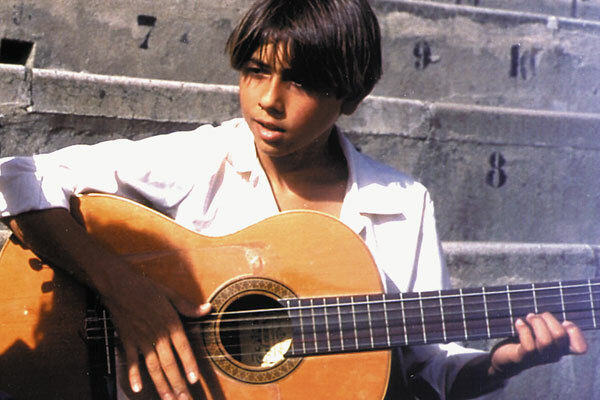 From the Chinese lusheng to Indian tablas, and the kora of Mali to the drum of Cuba, this documentary series A child’s passion takes us on a journey of discovery of music and the intimate relationship of each child with their instrument. The portrait of each child is painted like a story. In it, the details of a still-living tradition are revealed, and also the history and the secrets of how the instruments are made. At the same time the unusual situation of each child, their relationship with their family and their teacher is shown. Donell is 10. 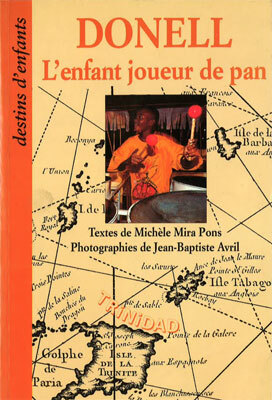 He plays the pan in a steel band. Pans are large metal drums struck using wooden batons. This year, his band are taking part in the Panorama competition that opens the carnival. Will they win the competition? This film is a terrific portfolio for showing the adventures of Donell, his family, his friends, and the carnival. Since his very early age, Anton has played percussion. 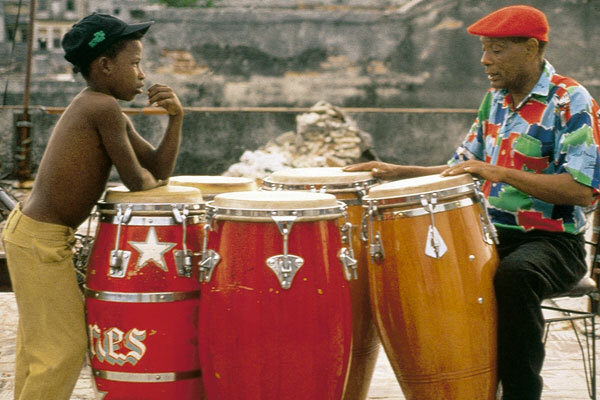 They say in Havana that he was born clasping bongos. He has been spotted by the famous musician El Piano. El Piano is keen to hear him and know what this young prodigy can really do. Anton is shaking like a leaf as he walks into the old concert hall with its red velvet hangings, dominated by a grand piano… El Piano starts to play, and Anton makes the skin of his instrument vibrate. A great percussionist is born. This is a story of childhood and music, with illustrations to make one dream and a CD with music to escape to. 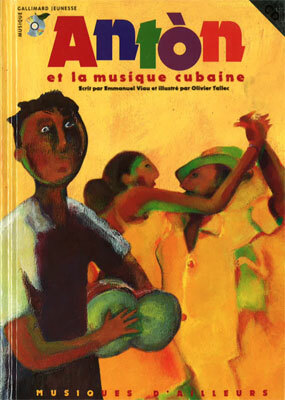 And a true account of a child musician living in today’s Havana. The songs on the CD have been translated into French on what is a collection of the greatest Cuban singers and musicians.